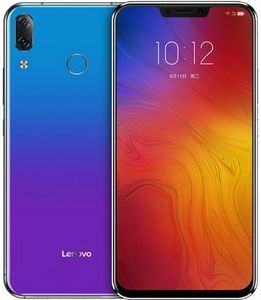 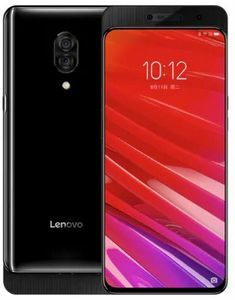 Lenovo has adapted itself to meet needs and requirements of the average Indian smartphone user. 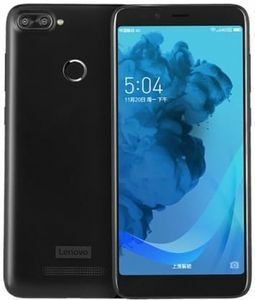 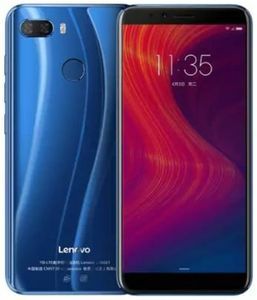 Among the many exciting smartphones hitting the market in the next few weeks, upcoming Lenovo octa core mobile phones are at the top of the list. 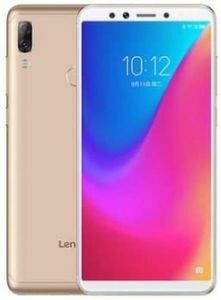 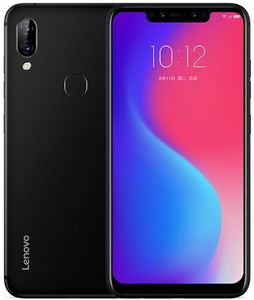 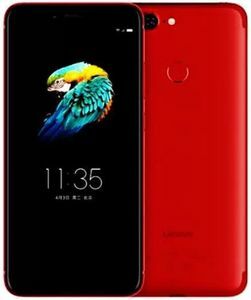 Available on all major online stores such as Flipkart, Snapdeal, Amazon, Shopclues, Paytm, and Infibeam with the best deals and discounts on the market, upcoming Lenovo octa core mobiles are a must buy if you are looking for a quality smartphone at affordable prices. 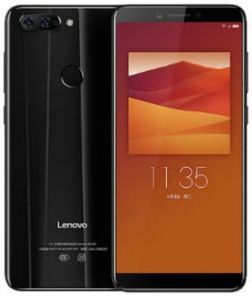 Our price comparison guides you so that you can find the lowest prices of these products online.